Having met the man of her dreams (and wanting a future and a baby together), she embarked on the hardest struggle of all: to beat anorexia. It was time to start eating again, to regain her fertility and her curves, to throw out the size-zero clothes and face her food fears. And, as if that wasn't enough pressure, Emma took the decision to write about her progress in a weekly column for The Times. 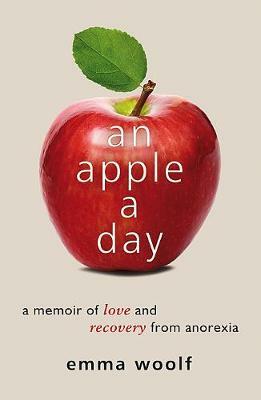 This compelling, life-affirming true story is essential reading for anyone affected by eating disorders (whether as a sufferer or carer), anyone interested in health and social issues - and for medical and health professionals.